The HbA1c test is a kind of blood test for patients with diabetes. It helps measure patients’ average level of blood glucose over the past 2 to 3 months and plays a vital role in monitoring long-term glycemic status. People who have diabetes need to take this test regularly to show how well their blood glucose levels are being controlled and see if the levels are staying within range over the last few months. 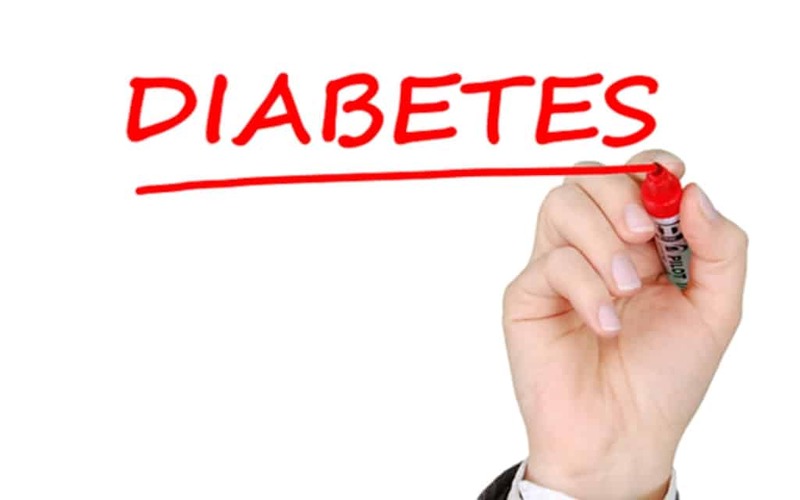 It’s an essential part of the management program for patients with diabetes. To perform the HbA1c test, your doctor will take a small sample of blood from your vein. And then you will get the test results after a few days. The test results will tell you whether your blood glucose levels have been controlled within the target range. Wondfo is a globally recognized fast growing POCT leader, aiming at making the world a better place by providing high-quality products and services. HbA1c test can be found in their product category. 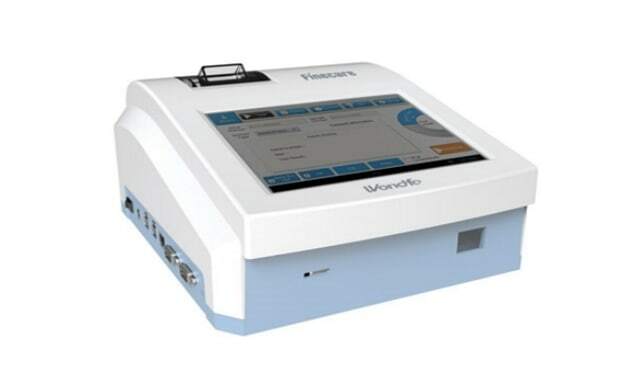 The test from Wondfo is very convenient for you to take because the blood sample is collected from the tips of your finger. 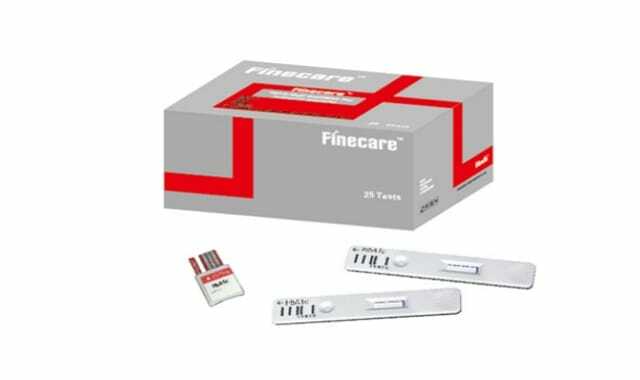 It is also used along with their Finecare™ FIA System for quantitative determination of HbA1c in human blood which has received the IFCC and NGSP certificate. HbA1c is a combination of glucose and hemoglobin which shows the amount of glucose in your blood. Because glucose always spontaneously binds itself to hemoglobin, the specific protein of the red blood cells that transport oxygen. So, the HbA1c level is directly related to the amount of glucose in your blood. If your diabetes is poorly controlled, your blood glucose levels will be high, causing higher HbA1c levels. Why HbA1c Test is Important to Patient with Diabetes? With the further understanding of diabetes, most patients with diabetes have realized the importance of monitoring the fasting and 2-hour postprandial blood glucose. However, the measured values of the fasting and 2-hour postprandial blood glucose can only reflect the blood glucose level at a specific time and be influenced by what you eat and glucose metabolism and other related factors. HbA1c levels do not change quickly because red blood cells survive in your body for around 2-3 months. So, the amount of HbA1c in your blood can reflect the average blood glucose level over the last 2-3 months. This provides a more reliable long-term indication of the blood glucose control. If you have diabetes, checking your blood glucose levels regularly via HbA1c test will be extremely important. It will be the best way to keep you feel healthy and prevent your symptoms from being severe. Therefore, the International Diabetes Federation has launched a new edition of the Diabetes Prevention and Treatment Guidelines, which clearly stipulates that HbA1c is the internationally recognized standard for diabetes monitoring. It is also an important test recommended by the American Diabetes Association (ADA), and its usefulness was clarified by the United Kingdom Prospective Diabetes Study (UKPDS) and Diabetes Control and Clinical Trials (DCCT). To create the same standard measure around the world, NICE changed the unit of the HbA1c test result. It will be reported in millimoles per mole (mmol/mol). NICE guidelines recommend a target test result of 48 mmol/mol for most patients with Type 1 and Type 2 diabetes. If your HbA1c is below the target of 48 mmol/mol, it is likely that your diabetes is in good control. If it rises above the target, you may develop long-term complications. However, your health care professional will also help you choose a personal HbA1c target.